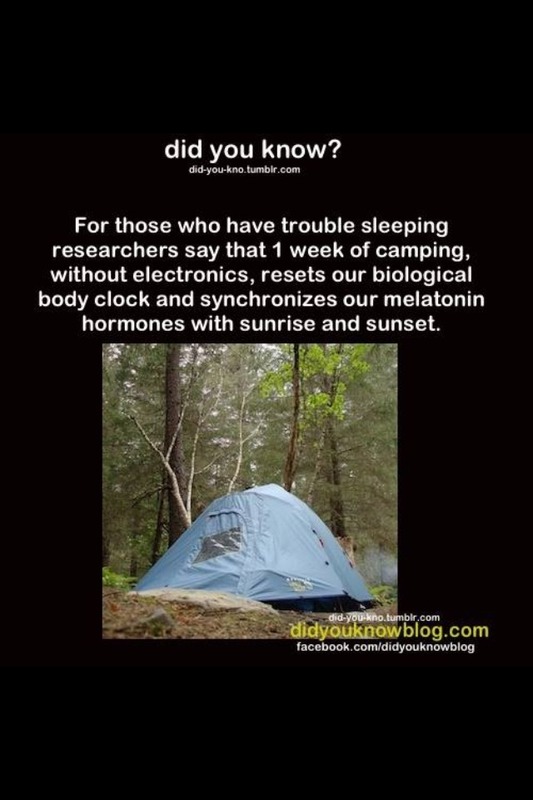 Did You Know about the Smartphone Health Traps. 2. Phone Elbow – Holding our phone to our ears causes decreased blood flow to our elbow. Pressure to this area can damage the cubital tunnel a channel which allows the ulnar nerve (funny bone) to travel over the elbow and down to your hands. The solution to this is to use a hands free headset. 3.Text Neck – Our heads weigh four to five Kilo and angled about 30 degrees while reading a smartphone it increases the head weight to about 18kg’s putting an increase of pressure on the neck. 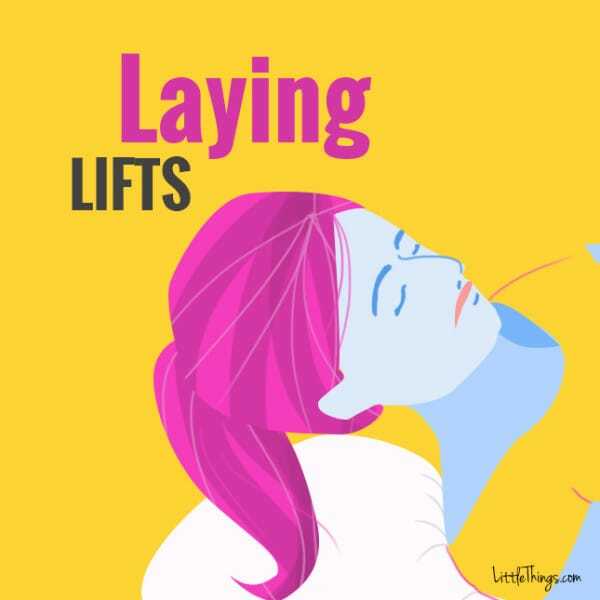 Rachael Lancaster of Freedom back Clinics in the UK suggests taking screen breaks and looking straight ahead while tucking the chin towards the neck every few minutes. Rotating the shoulders with your arms by you sides can also help but sitting up straight while texting and holding the phone a little higher is your best bet. 4. A study done by a University of Waterloo in Canada found that the less time we spend on our phones the better the powers of cognition and analytical skills become. suggestion to alleviate this is use your memory power first before heading of to the Google site. 5. Cancer – Apparently according to ‘The Victorian Government better health channel’ the current international consensus is that mobile phones don’t cause cancer or promote the growth of existing tumors. This is probably arguable by some institutions or groups but who am I to disagree. 1.While standing, tilt your head back and look towards the ceiling. 3.Hold the kiss for five seconds. 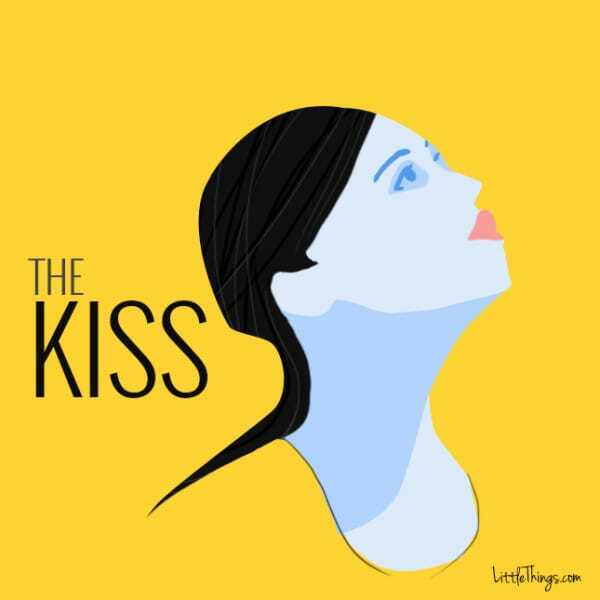 4.Relax your lips and return your head to a neutral position. 1.While facing forward, open your mouth wide. 2.Stick your tongue out slowly over a five count, until it is as far out as possible. 3.Return the tongue to your mouth over another five count. 1.Tilt your head back and look towards the ceiling. 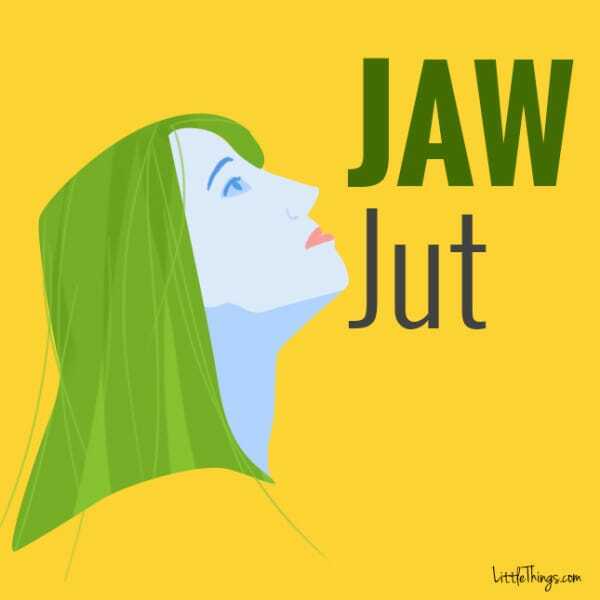 2.Push your lower jaw forward to feel a stretch under the chin. 3.Hold the jaw jut for a 10 count. 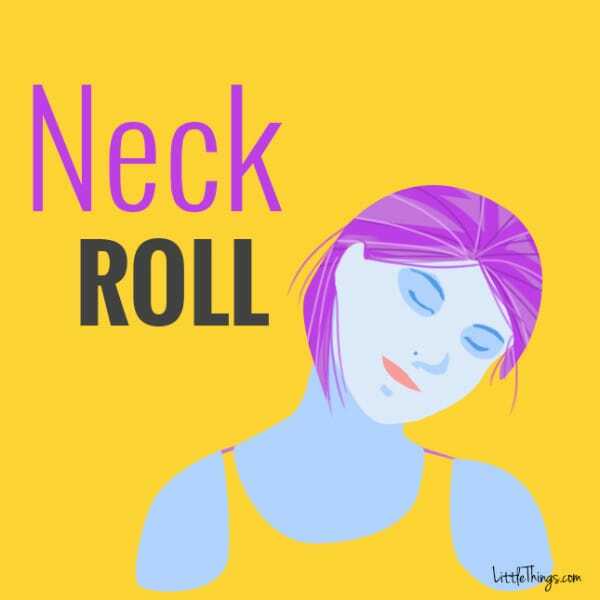 4.Relax your jaw and return your head to a neutral position. 1.While standing, drop your chin forward to your chest. 2.Slowly rotate your head to the right. 3.Hold your head for a five count. 4.Slowly rotate your head back down so that your chin is to your chest. 5.Continue to rotate your head to the left. 6.Hold your head for a five count. 7.Repeat this for 30 seconds. 1.While keeping a straight back, open your mouth as wide as possible. 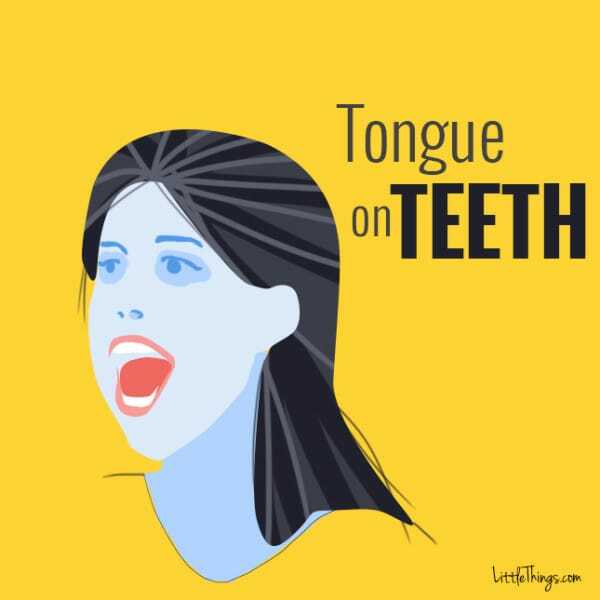 2.Place the tip of your tongue against the backside of your bottom row of teeth. 3.Inhale through your mouth, and exhale while making an “ahh” sound. 4.Continue this for one minute. 5.Relax the mouth and tongue. 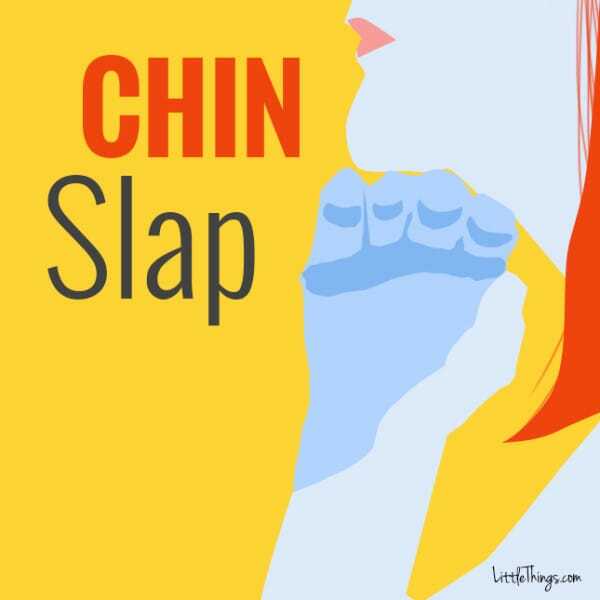 1.While facing forward, carefully slap your lower jaw with the back of your hand, not too hard or too soft. 2.Repeat this careful slapping at a constant and regular pace for 30 seconds. 1.Making a “V” shape with your hand, place your thumb on one side of the jaw and the rest of your fingers on the other side. 2.Make sure your fingers are far back on the jawline, with the thumb and index finger in the same place as each other on opposite sides. 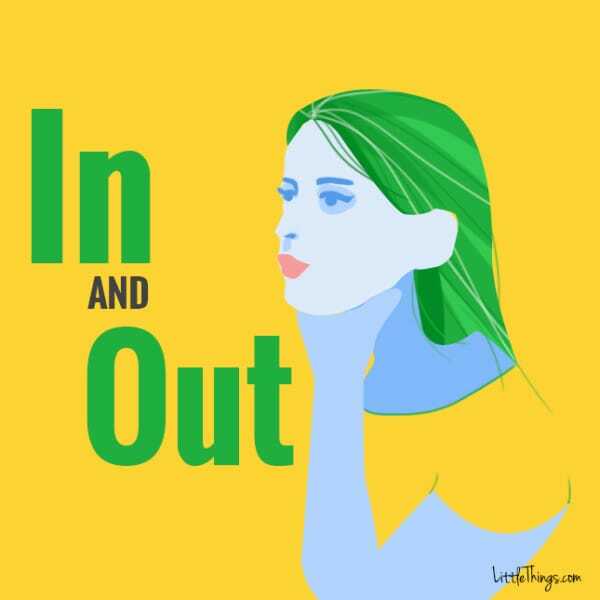 3.While holding your hand in place, press forward using your head and neck. 5.Relax the neck and hand. 1.While laying face-up on a bed, allow your head to hang off the end. 2.Slowly lift your head up towards your chest while keeping the back and shoulders flat against the bed. 4.Very slowly return your head to its starting position. 1. Sandflies are attracted to dark colors? 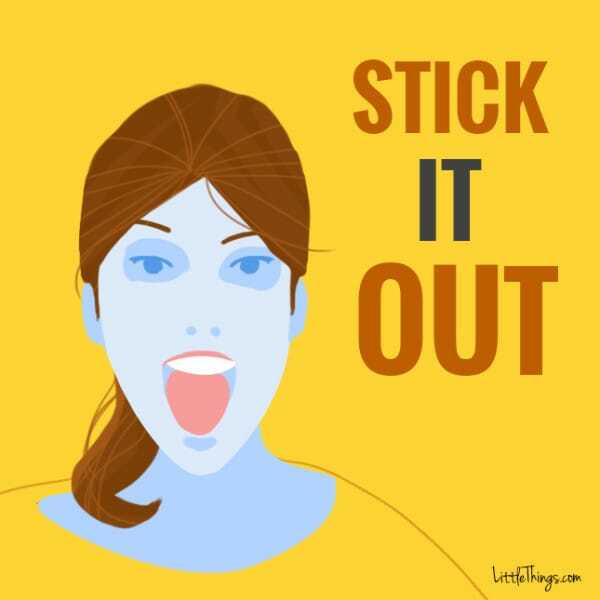 To keep bites at bay this summer wear light colored clothing, avoid sweet smelling body products and use insect repellent – especially around the ankles as they sart their attack at ground level. 2. 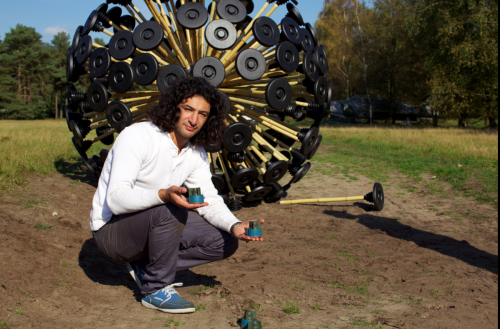 Massoud Hassani, a product designer from Afghanistan, built (by hand) a wind-powered device that trips land mines as it rolls across the ground. It is made using bamboo and biodegradable products. Many of these mines are active and near populated areas in countries like Afghanistan and are hard to remove. The UN says that one mine clearance specialist is killed, and two injured, for every 5,000 mines cleared. Hassani’s cheap and easy to make method has been achieving great results. 5. If your mobile phone is practically glued to your hand beware of ‘Text neck’ . Looking down at a screen for long periods can cause postural changes that affect the neck and spine, which can lead to nerve damage, muscle spasms and pain. 6. To get garlic smells off your hands, rub the with a stainless steel spoon under cold running water. 1. There are seven vertebrae in a giraffe’s neck, just like humans. Just like humans and most mammals, a giraffe has seven neck bones. But those are really, really BIG bones. 3. Franklin Pierce the 14th President of the United States. Pierce chose to “affirm” his oath of office rather than swear it, becoming the first president to do so; he placed his hand on a law-book rather than on a Bible. that you couldn’t beat your wife with anything wider than your thumb.